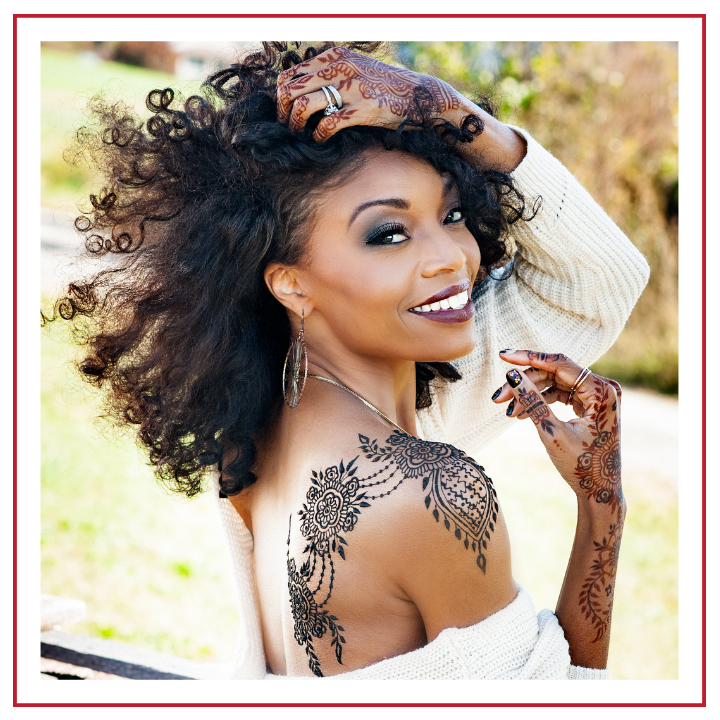 Brand owner Khadija brings you gorgeous henna body art to your party, event and private bookings. She also offers classes, workshops and henna cultural experiences through her new platform Rituals of Henna. You are beautiful. You are phenomenal. You are deserving. This is the woman that is a trend setter, hardworking, savvy, living her truth, practices self love and is living life to the fullest. We're talking about you! There is nothing more therapeutic and healing then henna. 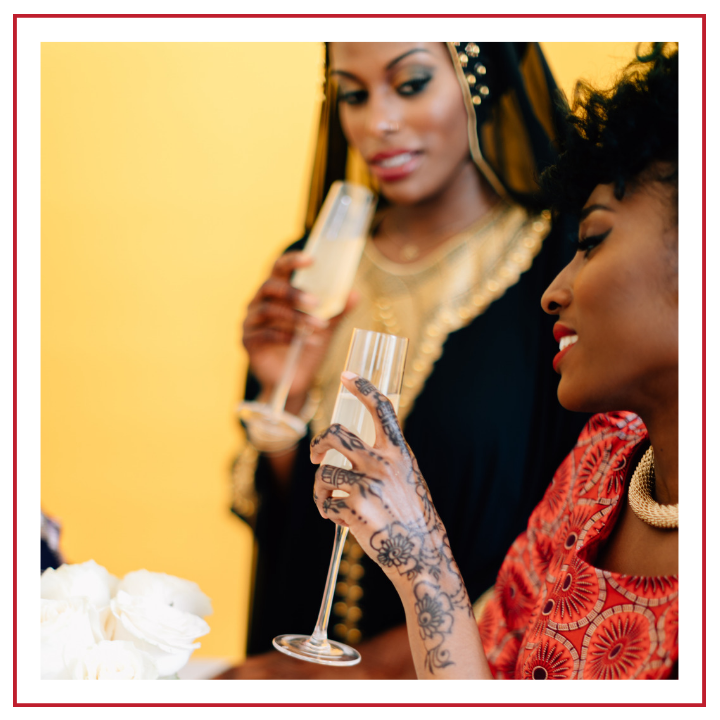 Book your henna and jagua body art with Khadija for an experience you'll never forget. Khadija takes bookings for individual clients, parties, weddings, events, corporations, and entertainment events. Our rates include up to 60 miles of travel at no additional cost. Khadija expertise lies in natural henna hair color and care. 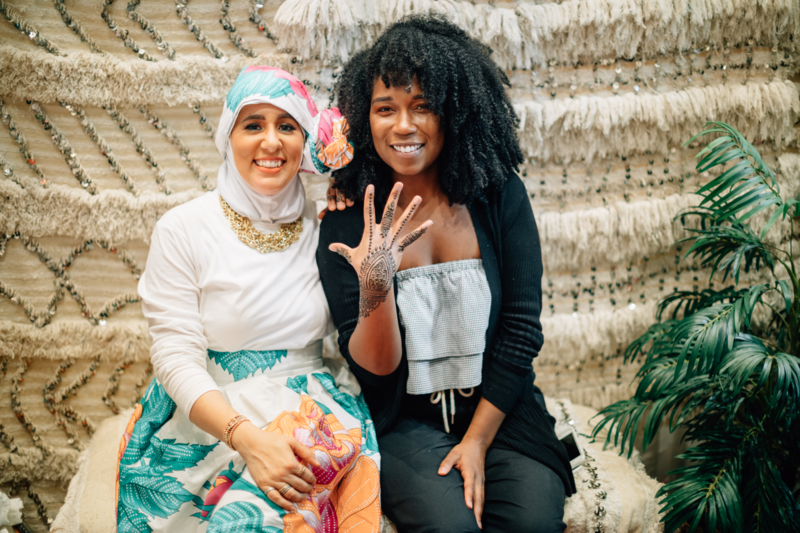 She specializes in henna for hair DIY recipes and techniques. 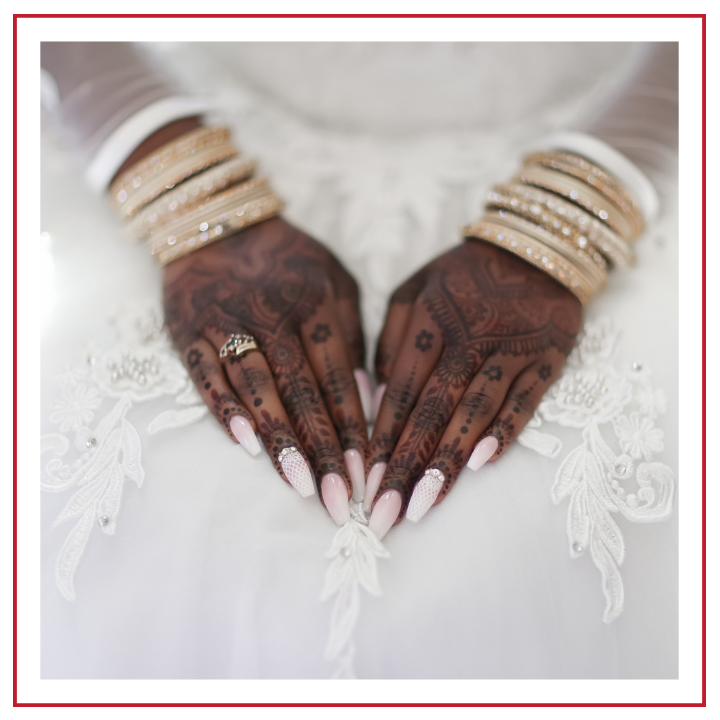 Her focus is to personalize your henna for hair recipe to get you the perfect results and cover grey hair. Part of Khadija's expertise also focuses on helping her clients strengthen and achieve healthy, beautiful, longer hair strands with Ayurvedic herbs and oils. 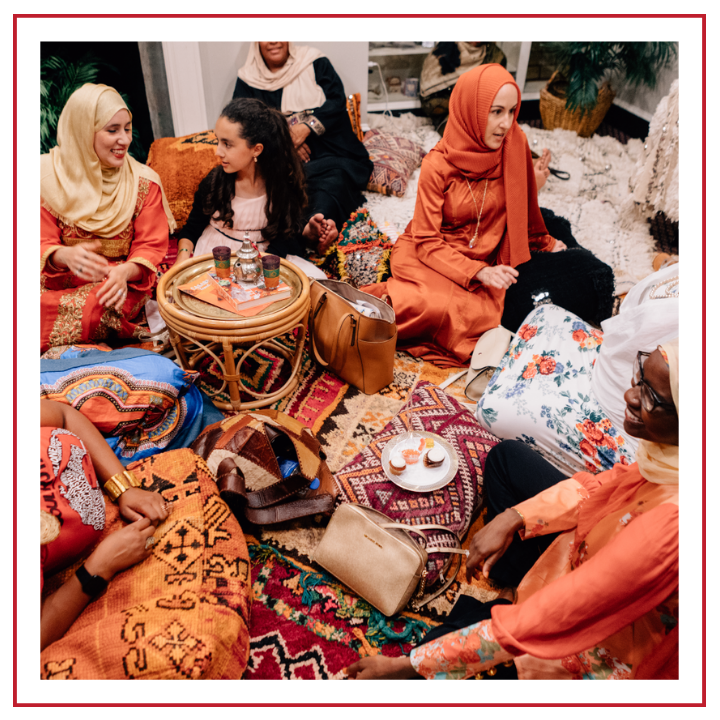 Presenting hands on demonstrations and workshops, Khadija teaches both professionals and individual clients on how to use and incorporate henna into their business and lives. 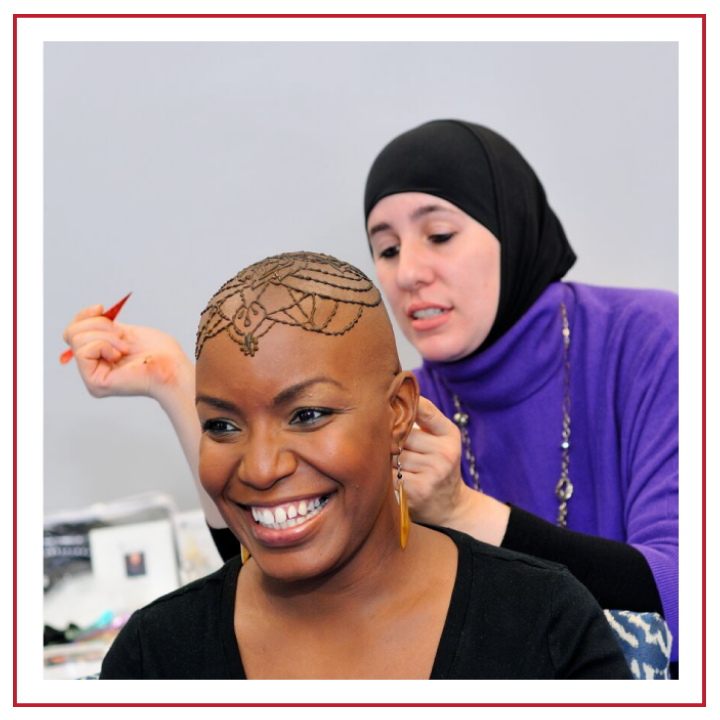 For owners of salons, spas and retail businesses, Khadija takes bookings to come to you to present and train you and your staff in henna for hair and body art workshops and events. Interested in booking with Khadija? Please complete the information below so that we can get started with your booking.